It is a great college class, when your 400 level professor uses a picture book to teach a concept. I was absolutely thrilled! It would have been quite delightful had he read the book to the class, but he mentioned it nonetheless. 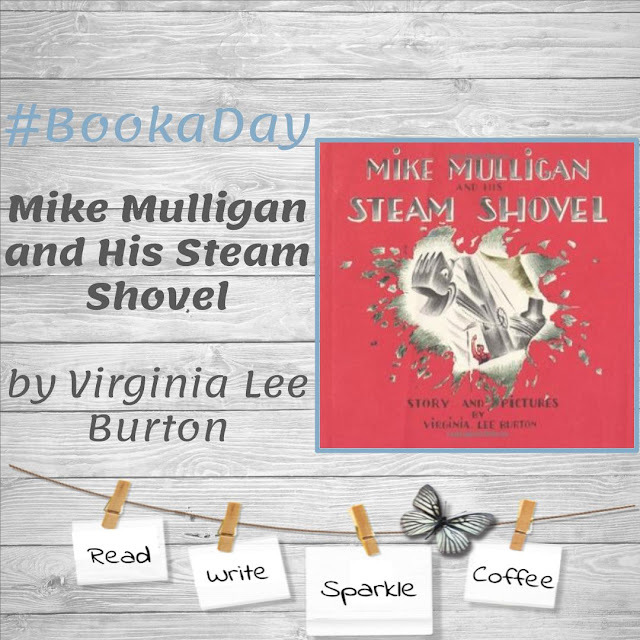 So, I went to the library and picked up the copy of Mike Mulligan and his Steam Shovel to read it myself (I am 99.9% sure I am the only one that did that). friendship, and to old-fashioned hard work and ingenuity. I have actually never heard of this story; however, I am glad that I was made aware of it so I could. A response to the Industrial Revolution and the use of new tools vs old tools. I think, this is an incredible story of how these machines and people can be repurposed in such a way that made them a valuable member of the society without being anti-technology or anti-progressive. 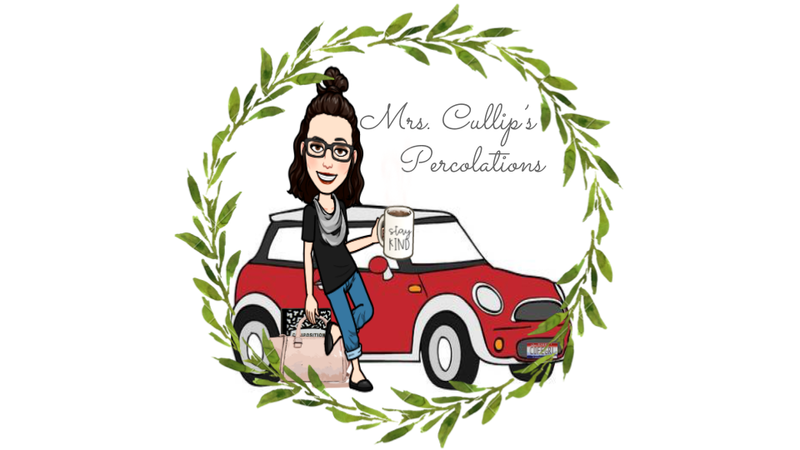 This picture book plot resonates with how I believe society should choose to go along with the times rather than putting its foot down and trying to stop the advancement of technology. Engineers, scientists, managers, etc have been put in place to work to make things more efficient and more effective for the communities that would benefit from them. Yet, when given a chance to use them, people hesitate to the changes that need to take place in order for them to work. What a great way to share new possibilities and growth with our students!